Your job interview guide to success. 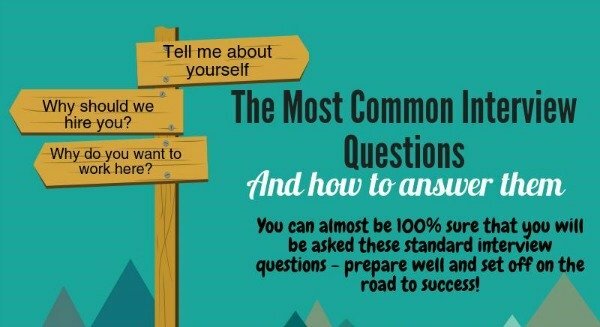 The easiest way to build confidence before a job interview is to be well prepared and ready for the interview questions you are likely to be asked. Use the interview guide for the job you are interviewing for, go through the sample job-specific interview questions and prepare quality interview answers using the excellent examples and guidelines. Getting the job is a competitive process, stay ahead of the competition by having the right answers ready. For any job, the interviewer wants to know,"Can this candidate get the work done and achieve the results I need?" Each of the job interview guides identifies the typical skills and competencies required for the job and lists sample interview questions that commonly assess these. Click on the relevant job below to view the complete interview guide. The sample interview answers will help you to prepare your own winning responses. Anticipating the interview questions and planning your answers beforehand ensures that you walk into your interview confident and ready for anything. 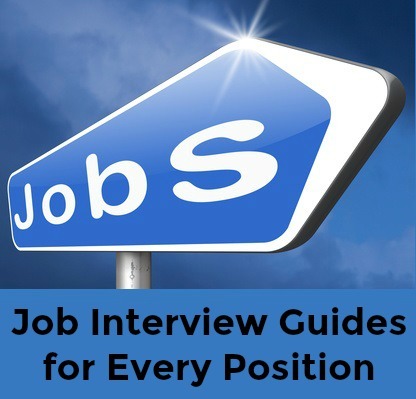 Each interview guide provides an essential starting point for job interview success. 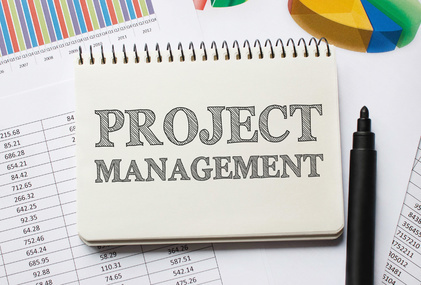 These job description samples will help you to gain a clear understanding of the position. Employers regularly use the behavioral interview technique to evaluate the candidate's competencies or behaviors relevant to the job opportunity. It is essential to have prepared some insightful and smart questions to ask in your interview. Be ready when the interviewer asks "Do you have any questions?" Go through the interview checklist to ensure that you are completely prepared for your job interview. Use the search box below to find any information you need about a specific job and job interview. Come across as a confident and credible candidate in your interview and get the job you want!